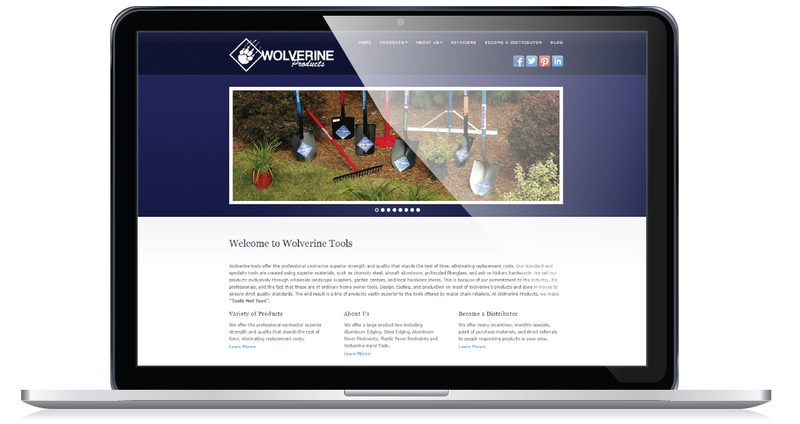 We partnered with Sureloc Edging & Wolverine Hand Tools several years ago to handle their initial website design. After completing their website, we put together a marketing/SEO strategy that focuses on the final consume of Sureloc and Wolverine Products. The company's initial clients are major retailers, so generating a marketing campaign that appealed to the audience of other stores was tricky. After a complete SEO overhaul of their websites, we began a social media push that aimed at raising this company to the level of their competition. So far we have helped them generate over 4,000 Facebook followers and nearly 1,000 Instagram followers. We backed up the social push by writing keyword-rich blog posts which helped to educate their new users of landscaping strategies. By pairing this with the social media posts, we were able to drive an unprecedented amount of traffic from their social media pages to the website. 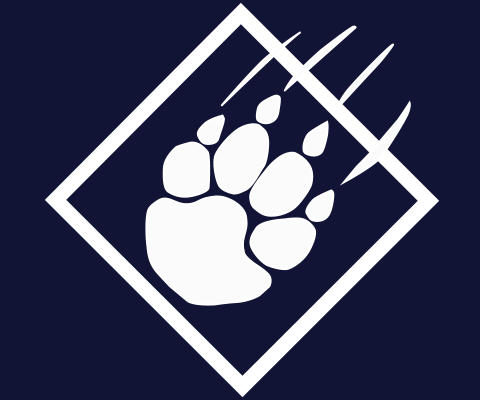 Our brand and attitude focus on a healthy mind and strong work ethic. We work hard so that we can play hard. This has led to our network remaining friends, and implementing transitions that expand to our clients.